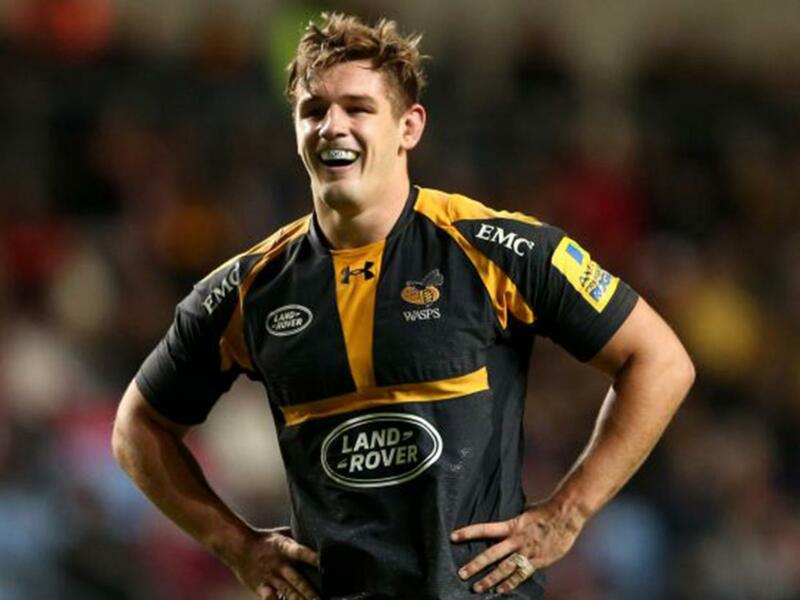 The Rugby Paper has reported this morning that Wasps flanker Sam Jones will have to retire with immediate effect after failing to suffer from a horrendous injury he suffered while away with England in 2016. Jones shattered his leg and ankle during a judo drill in the build-up to the Autumn International campaign when he was tipped to make his Test bow. He was grappling with Maro Itoje when the injury occurred and he has now been medically advised to call it a day. The 26-year-old was reportedly given the news when he visited a specialist clinic last week. A Wasps spokesman refused to comment when contacted.